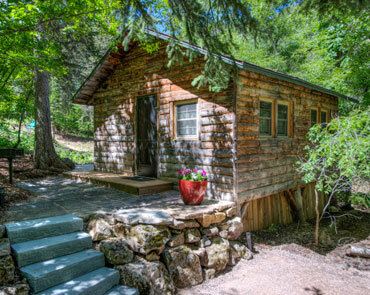 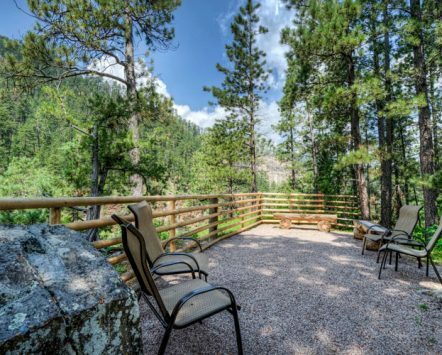 Rim Rock Lodge is a secluded and historic retreat located just five miles from I-90 and the town of Spearfish, South Dakota. 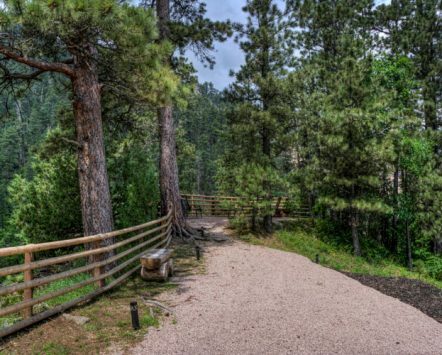 Surrounded by towering limestone walls with breathtaking views, it is ideal for hiking, fishing, climbing and biking. 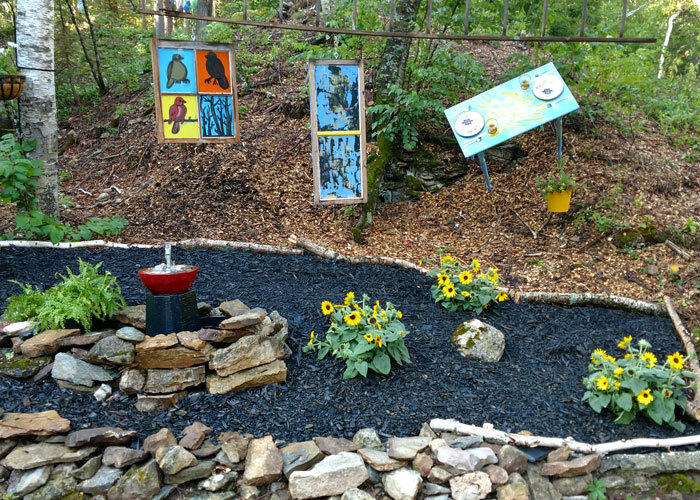 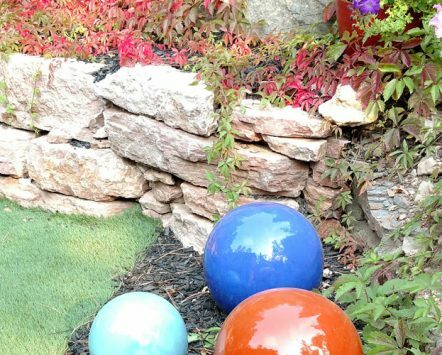 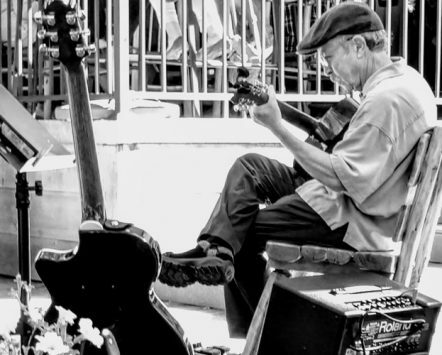 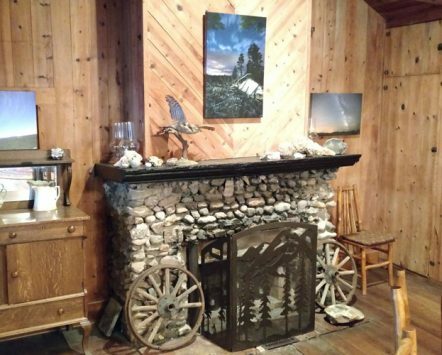 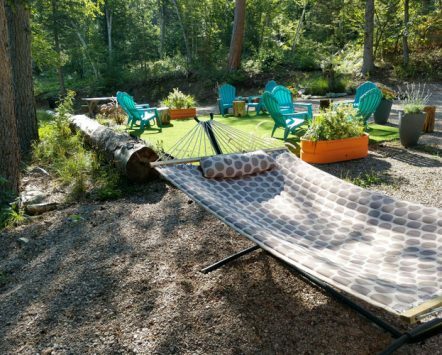 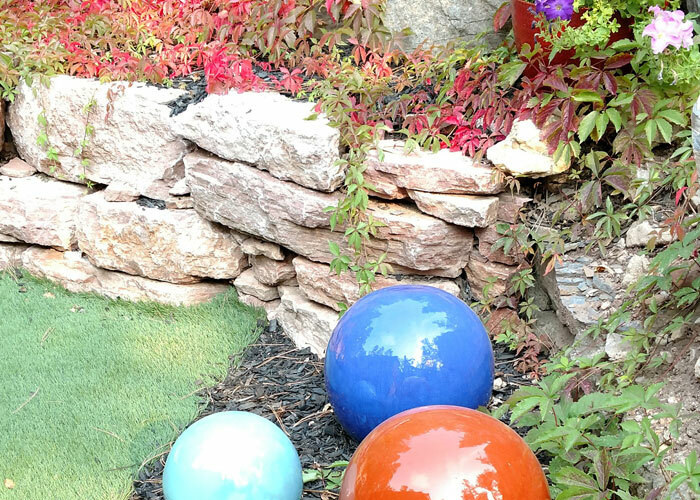 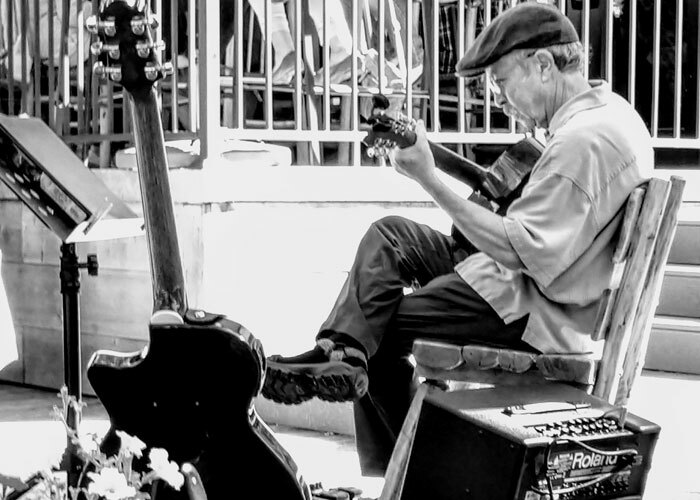 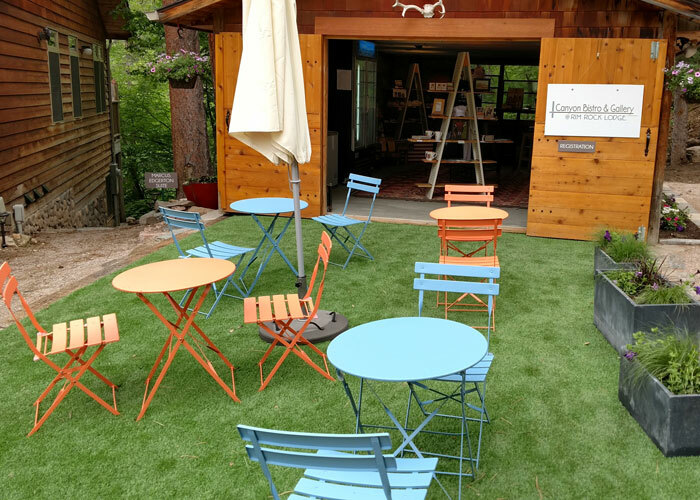 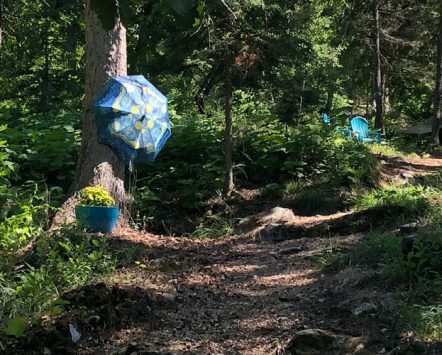 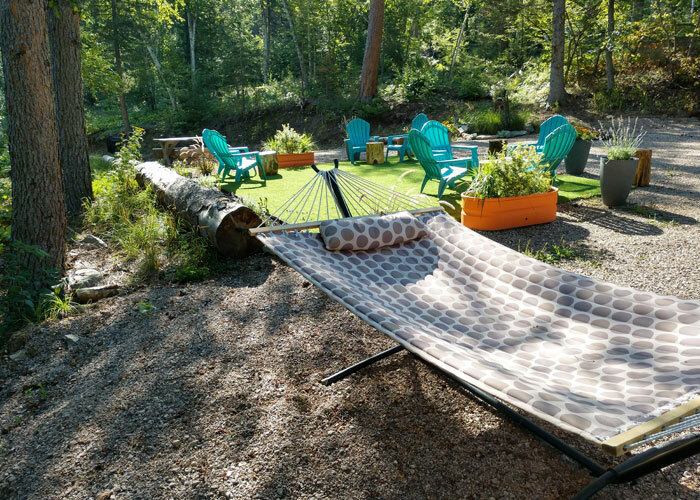 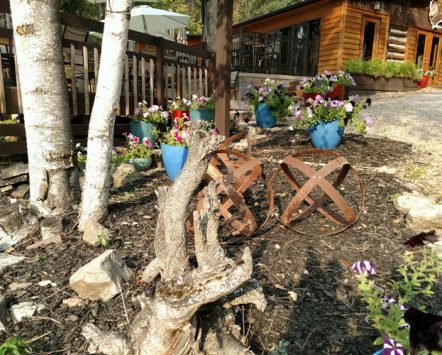 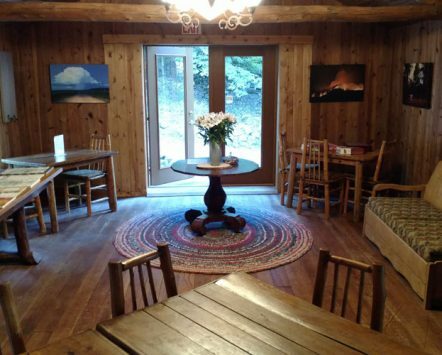 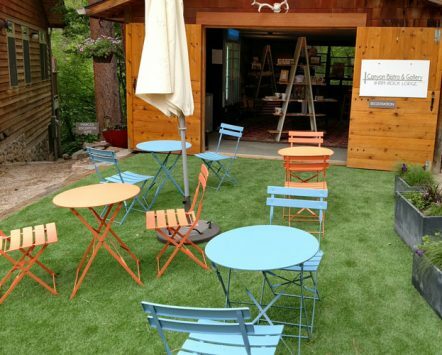 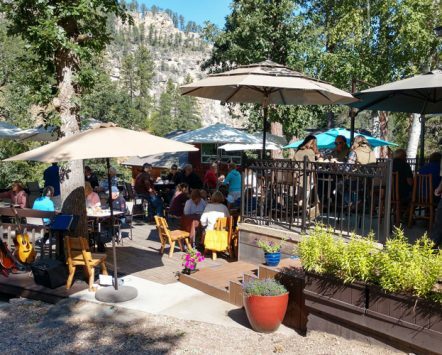 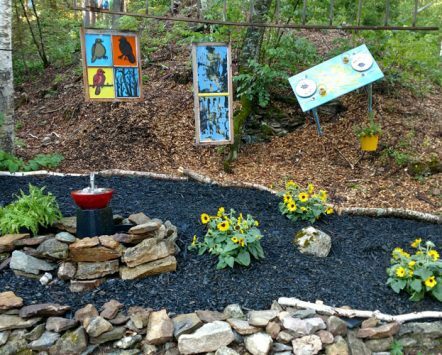 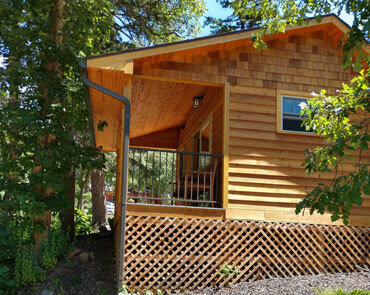 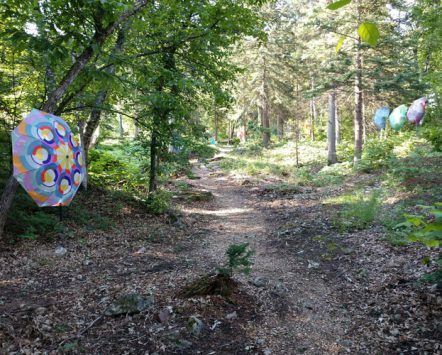 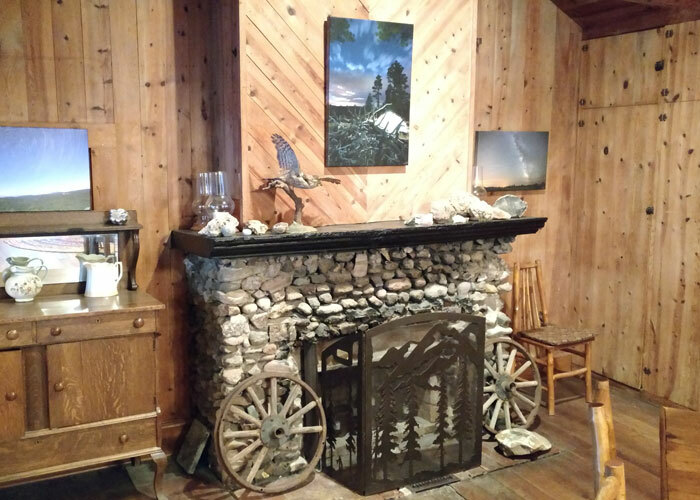 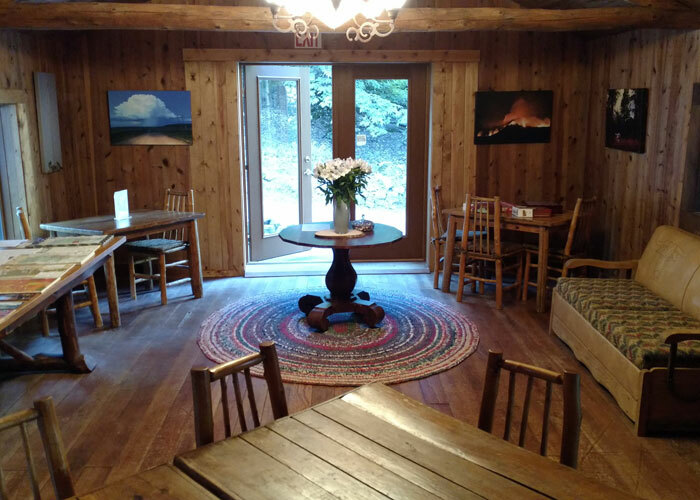 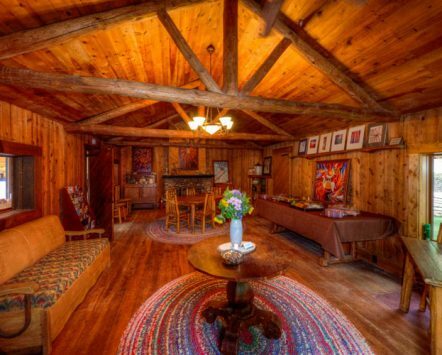 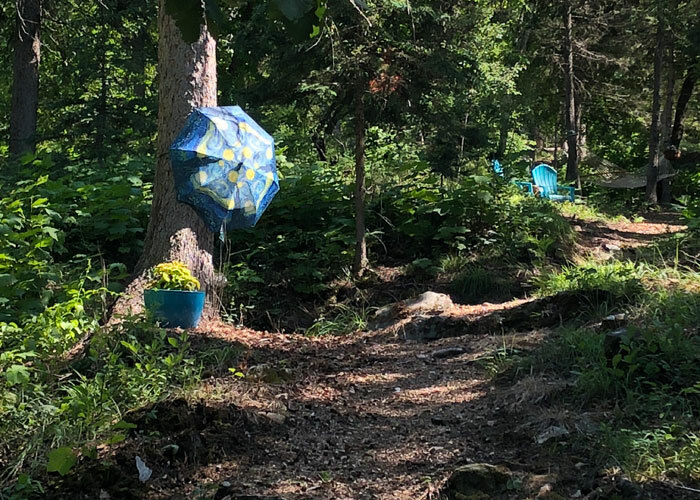 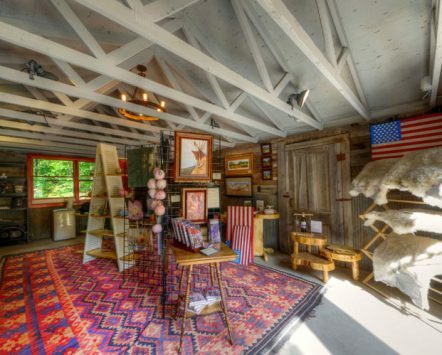 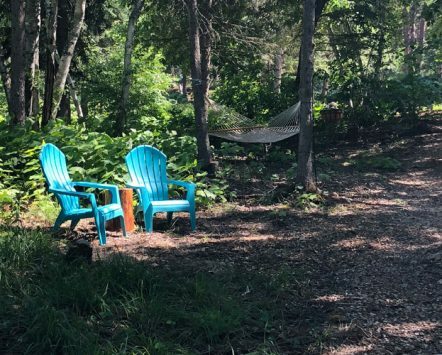 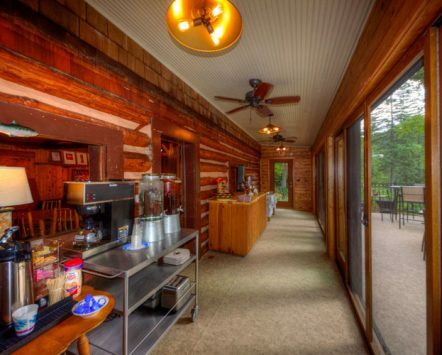 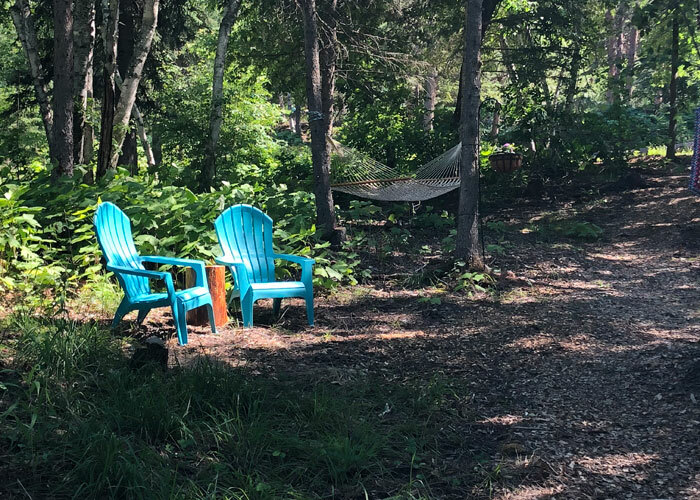 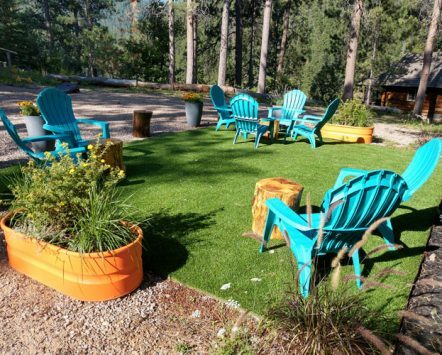 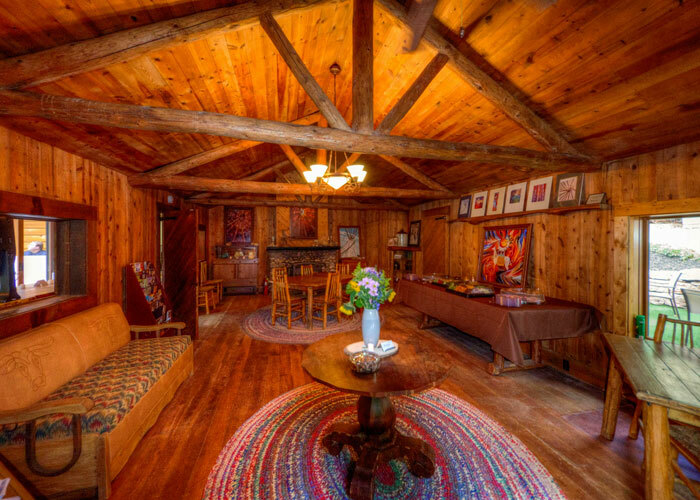 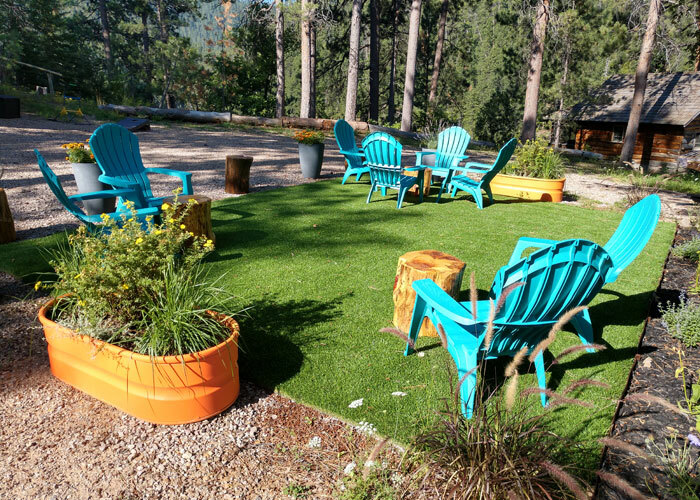 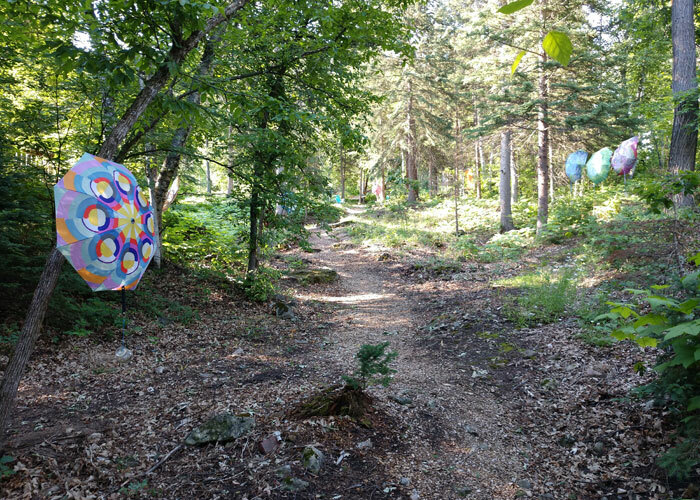 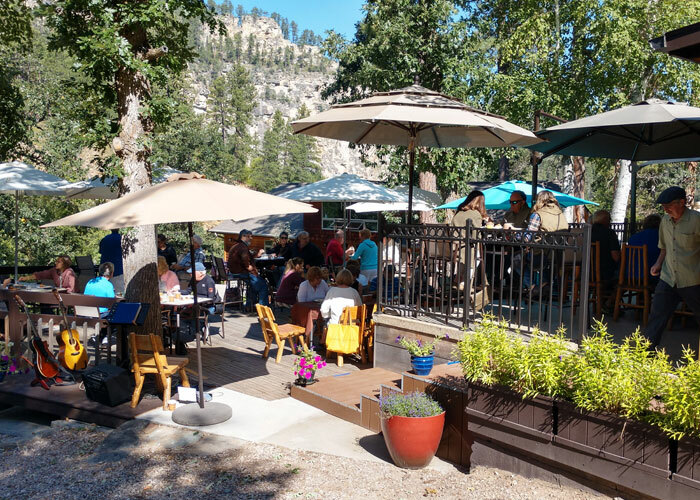 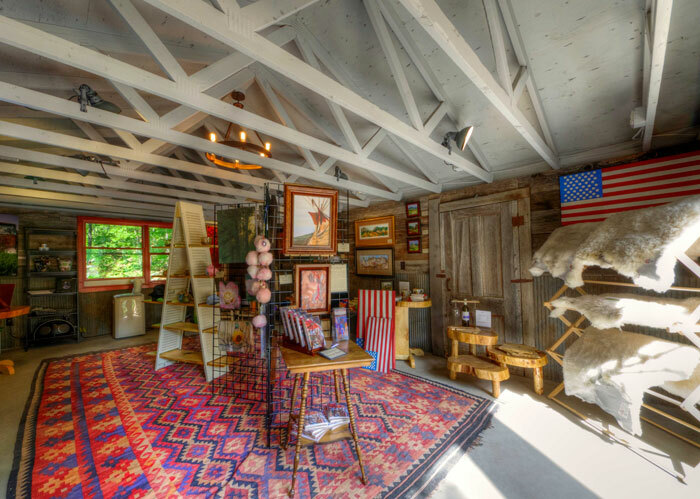 Rim Rock Lodge has 4 renovated cabins, three luxury suites, indoor/outdoor event space, and a gallery/gift shop that features local artists and offers wine, beer and light bites. 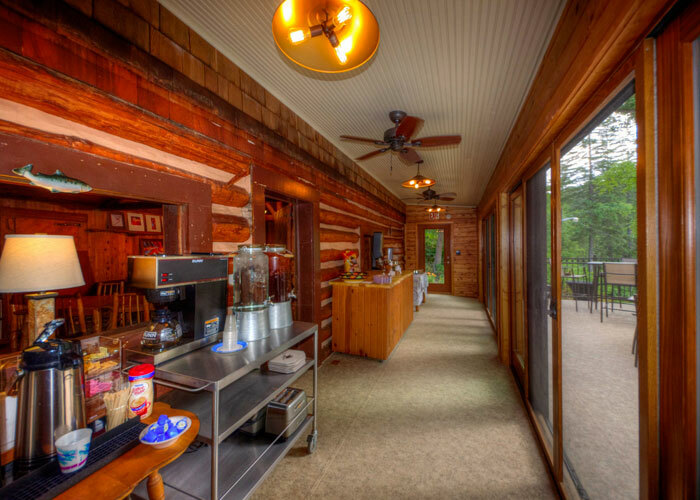 It is the perfect spot for romantic/weekend getaways, active vacations and small special events. 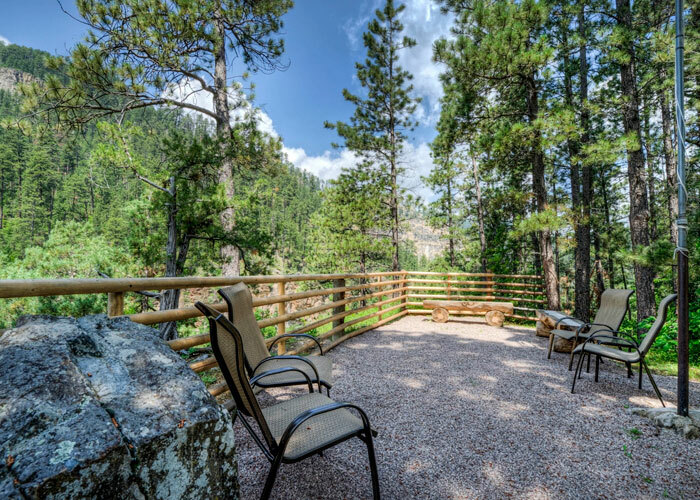 Rim Rock Lodge is the oldest continuously operating seasonal resort in the Northern Black Hills, and ideally situated to enjoy all of the scenic and historic sites in the region! 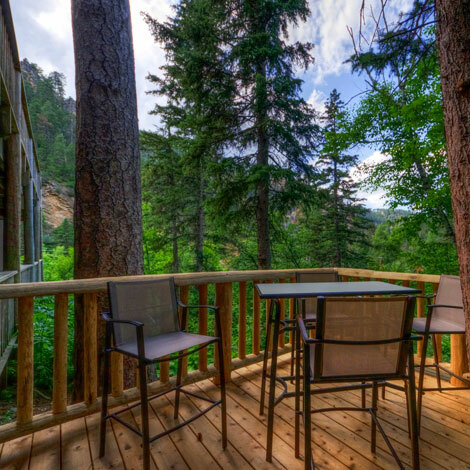 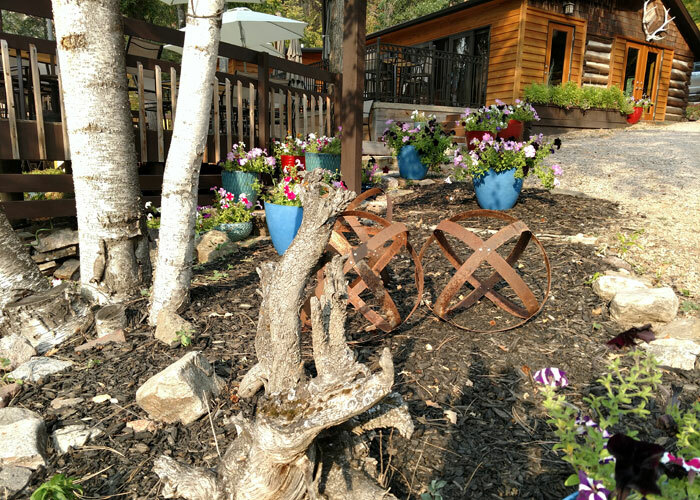 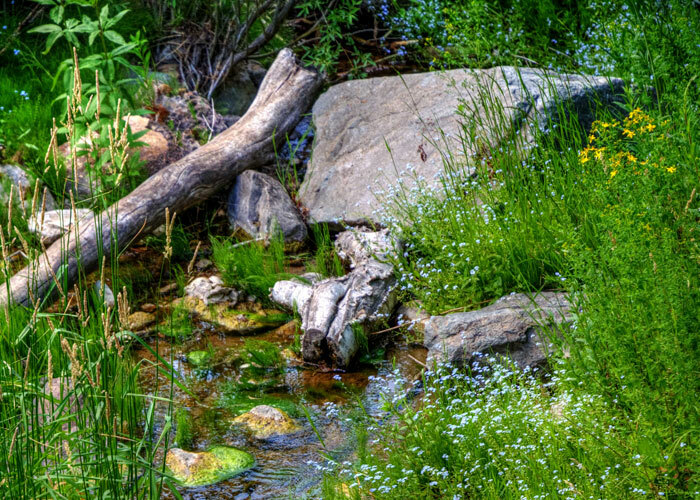 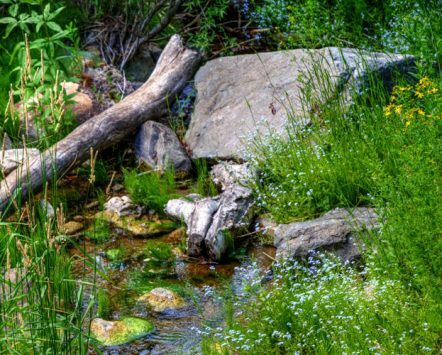 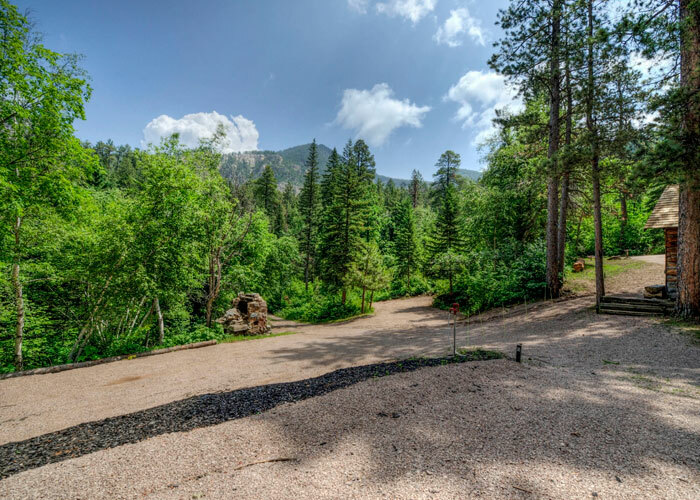 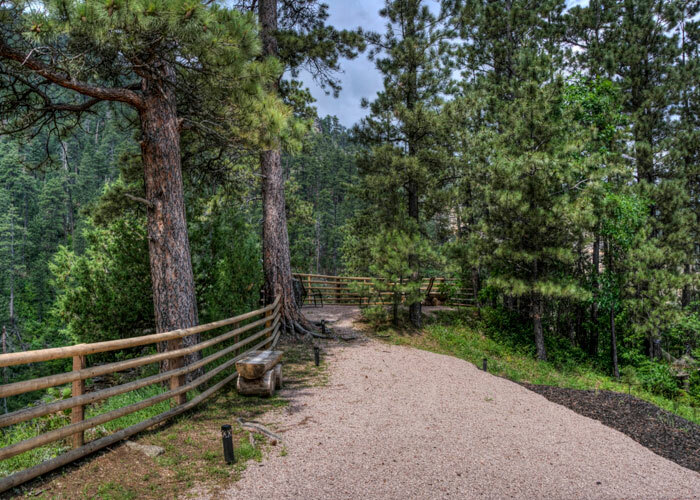 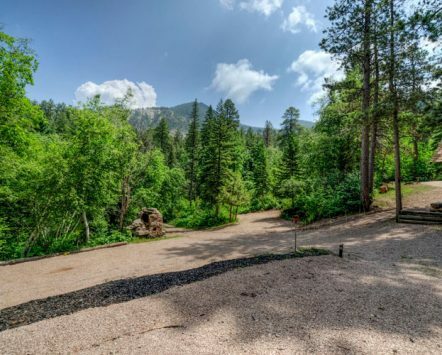 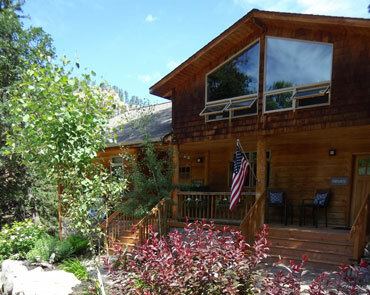 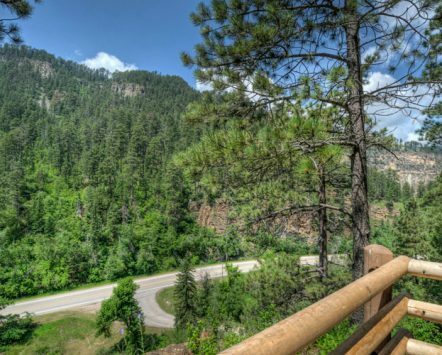 Our photos consist of the lodge and scenic areas of Spearfish Canyon from various points on the property. 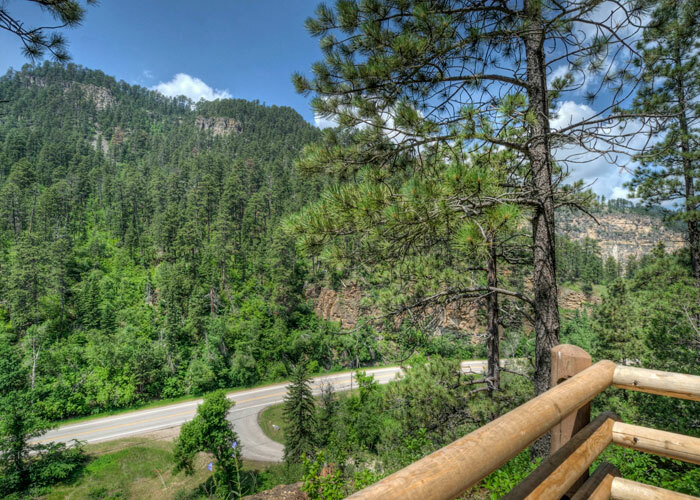 Spearfish Canyon “unique and unparalleled elsewhere in our country”.